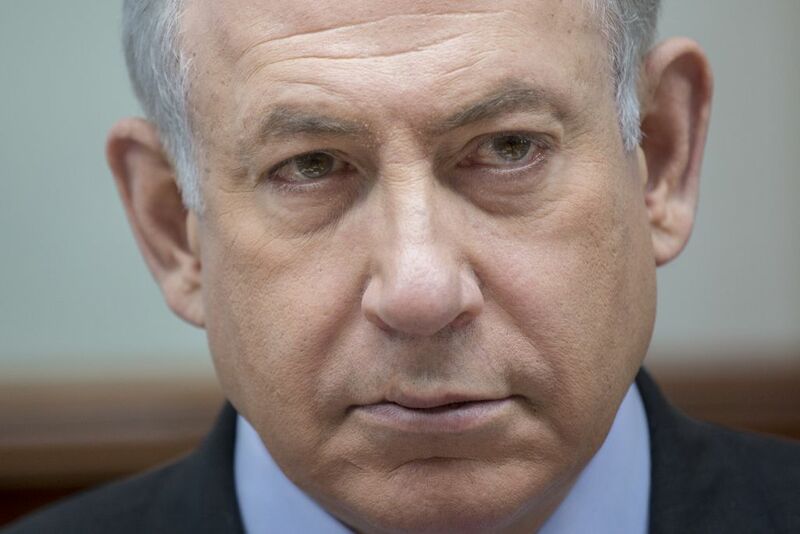 Benjamin Netanyahu is facing the most serious political crisis of his two-decade political career. Today, thousands of members of his right-wing Likud party—including most of its lawmakers—will march in support of their leader. For months, Netanyahu has been the subject of two corruption investigations. One alleges that he sought favourable coverage from the country’s largest newspaper—Yedioth Ahronoth—in return for commercial favours. Another maintains Bibi and his family accepted luxury gifts in exchange for political influence. The probes have intensified over the past week. On Friday, Netanyahu’s former chief of staff Ari Harow agreed to turn state’s witness in return for avoiding jail. This follows the release of court documents, which publicly named Netanyahu as a suspect for the first time, increasing speculation about his political downfall. But Netanyahu has dismissed the allegations as “background noise”. Indeed, even if he is convicted of criminal offences, he’s not required to step down under Israeli law. With elections not scheduled to take place until November 2019, this tenacious political actor is going nowhere in a hurry.